Unbeatable quality, easy to clean and a lifetime guarantee! 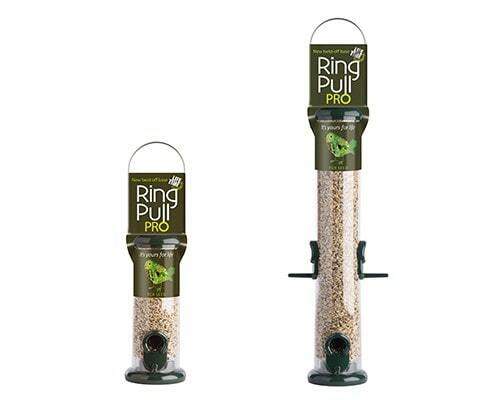 The Ring Pull Pro range of seed and peanut feeders for wild birds are unbeatable quality. 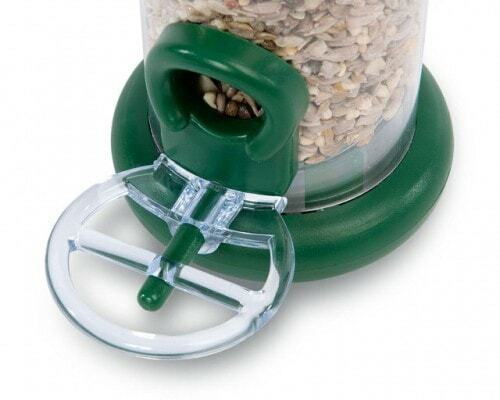 Thanks to the Ring Pull's clever design, the feeder can be dismantled in seconds without any tools, making cleaning effortless! 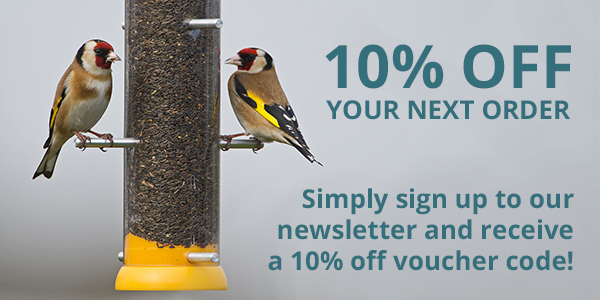 Thanks to the high quality metal components used on the Ring Pull Pro range, the feeders will stand up much longer against squirrel attacks and harsh weather than cheaper bird feeders. For peace of mind the Ring Pull Pro feeders also come with a lifetime guarantee! 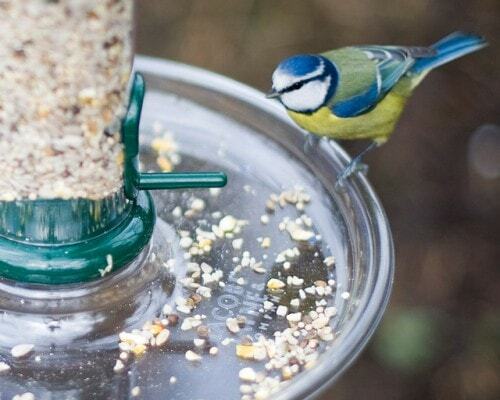 All of our Ring Pull products are compatible with the Feeder Tray, to catch any spilt seed, great for feeding on the patio.